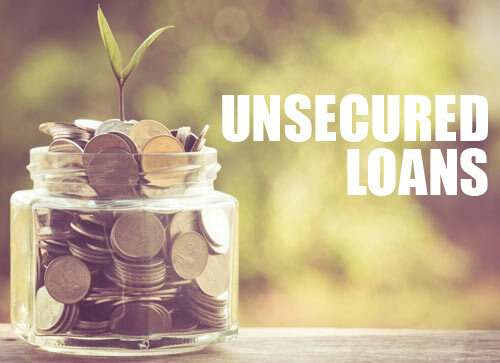 Unsecured loans are loans that have not been “secured” with any type of collateral. Such loan is approved based solely on your promise to repay (and the lender’s confidence in your ability to make payments). These loans are sometimes called “signature loans” because your signature on the loan agreement is all that you bring to the table. For example, the bank does not have the ability to take your house or car if you stop making payments on an unsecured loan. 1. Credit cards are a common form of unsecured loan (even though you might not think of them as “loans”). 2. Student loans are generally unsecured. 3. Personal loans, which you can use for any purpose. • Compare loan from various banks as the eligibility criterion varies from bank to bank and also the procedures and formalities. • Always remember that the interest rates on unsecured loans are always higher when compared to the secured loans. • Get a quote on the loan by filling in and submitting the details from free quote. • You will need good credit reports / CIBIL score while applying for a loan. This is by far the main criteria to be eligible for any loan. Unsecured loan better for those people who are in a need of instant financial assistance as these loans have a minimal paperwork. The approval process is also very quick and there is no appraisal of the collateral item. If a borrower defaults on an unsecured loan, the lender cannot claim property. However, the lender can take other actions, such as commissioning a collection agency to collect the debt or taking the borrower to court. If the court rules in the lender’s favor, the borrower’s wages may be garnished, a lien may be placed on the borrower’s home, or the borrower may be otherwise ordered to pay the debt. Even If you have bad credit it’s not impossible to get an unsecured loan, but it’s difficult. You have fewer choices and you’ll have to pay more than a borrower with good credit. 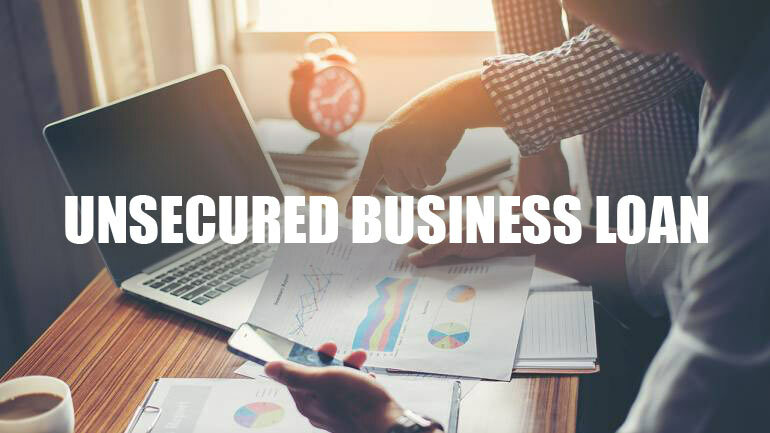 If you’re having a hard time borrowing, learn about getting an unsecured loan with bad credit. If it’s feasible, hold off on borrowing until you’ve built your credit up to the point where you can get loans on attractive terms. It’s best to strengthen your credit by borrowing and repaying loans, even small loans can make a difference. If your credit is bad, be proactive about rebuilding it. Try a small loan secured by cash in the bank to get some momentum.